Shiny hair is synonymous with healthy hair. It is gorgeous, glamourous but sadly a distant dream due to daily exposure to pollution, hair treatments and stress. But what if we told you that you could totally get a glossy mane just by following some really quick day-to-day haircare tips? 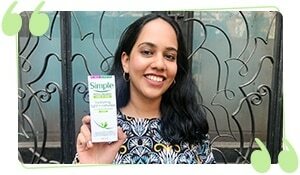 Take a look at the ways to add life to your dull hair and get gleaming, beautiful hair. 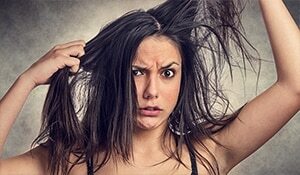 Oiling your hair before a hair wash helps tame frizz and smoothen hair. When cuticles lay flat, light easily reflects and makes your hair shine. 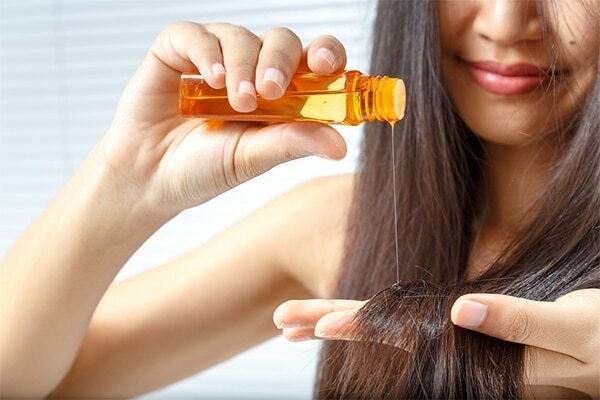 You can use coconut oil and massage hair from root to tip or spritz some argan oil before going to bed. Leave it on overnight and wash it the next morning. Hair masks are a rage right now, and for good reason. They provide deep conditioning and heal damaged hair. We suggest Toni&Guy Damaged Repair Reconstruction Hair Mask which offers intense nourishment turning weak and dry hair into smooth and glossy tresses. Did you know there’s a certain hair brush for every hair type and need? 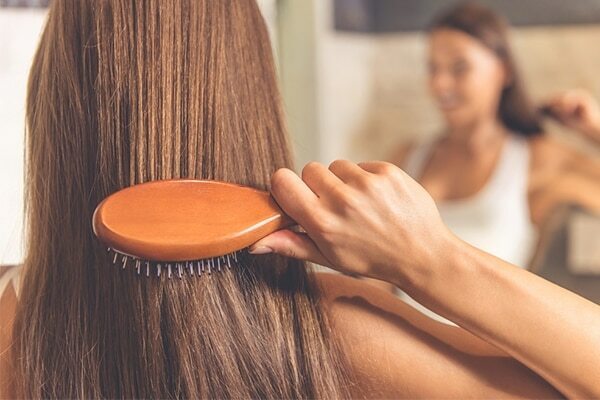 Using the right hair brush can make all the difference to your hair. A boar bristle hair brush is what you need for glossy hair. It helps maintain shine by redistributing natural oils of hair. For instant lustre, apply a hair cream before styling your hair. It not only protects hair from heat and damage, but also lends extra shine. After you’re done with your hairdo, spray Toni&Guy Finishing Shine Spray to get shiny locks in a minute.